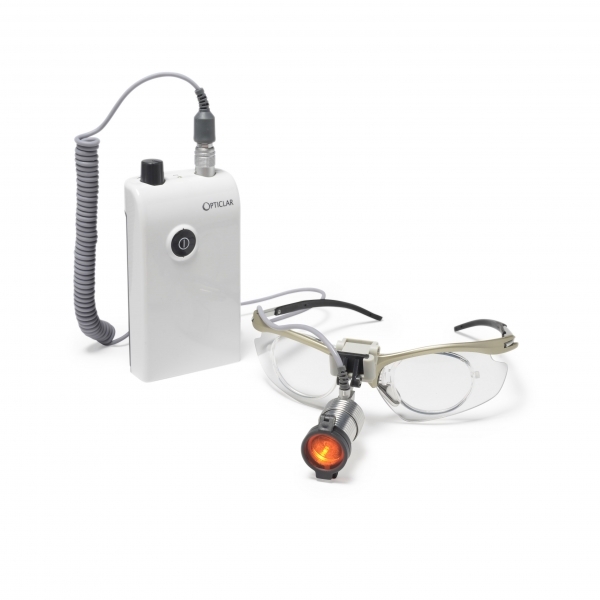 VISIONMAX specialist lighting has been designed for the Medical Professional and enables examinations, minor procedures and surgical processes to be effectively performed. 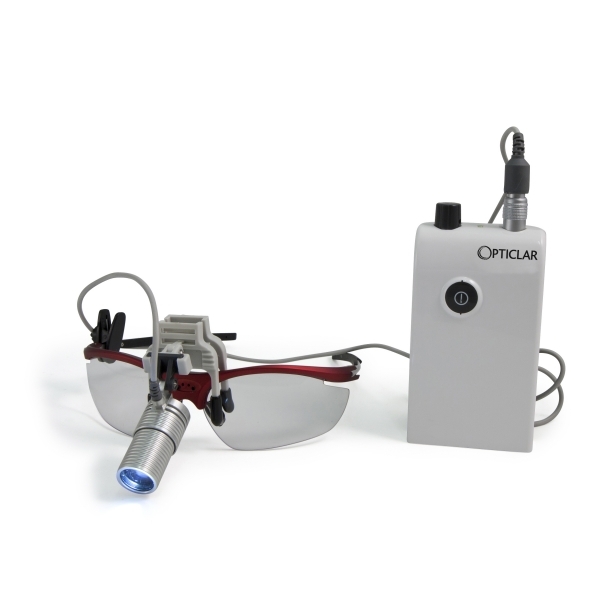 Opticlar LED enables medical staff to perform their examinations and procedures with the optimum light and we strive to create the very best lighting conditions. By selecting Opticlar LED luminaires you are ensuring the very best lighting conditions and the most energy efficient and practical type of lighting available.